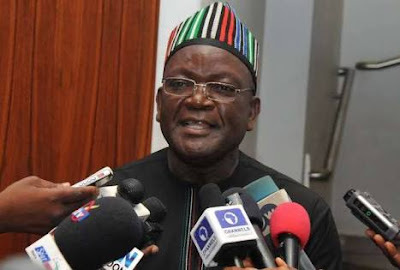 Benue State Governor Samuel Ortom has dumped the political party, All Progressives Congress (APC). The governor has not, however, announced the party he will be joining, saying only that he is consulting with relevant stakeholders and will soon announce his next move. The governor, speaking concerning the challenges confronting the state expressed the belief that it will soon come to an end.